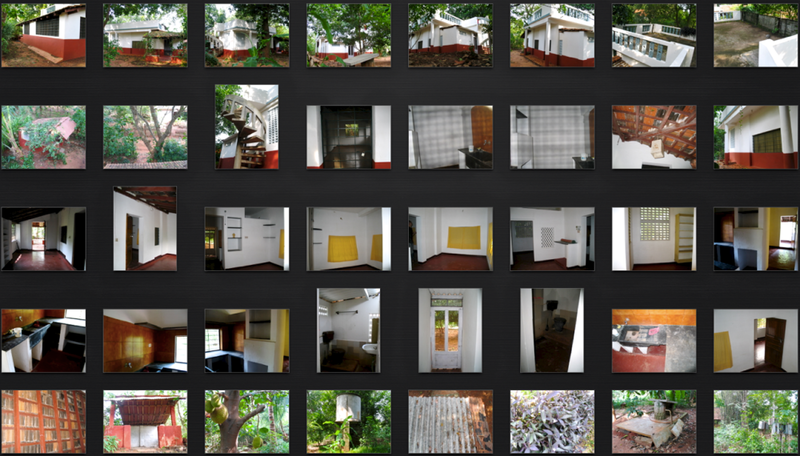 My 7 years in Auroville has come to an end. It was a long but fulfilling journey. India is the greatest teachers of all the countries I have lived in for a longer period of time. Ecology, self-sustainability, community, creativity, sharing and learning. The world is whole and global. Living on two different locations was a creative challenge. Building a house and creating my new home so far from my original background was a very demanding process. With three other Slovenian artists we bought a small house with a garden. 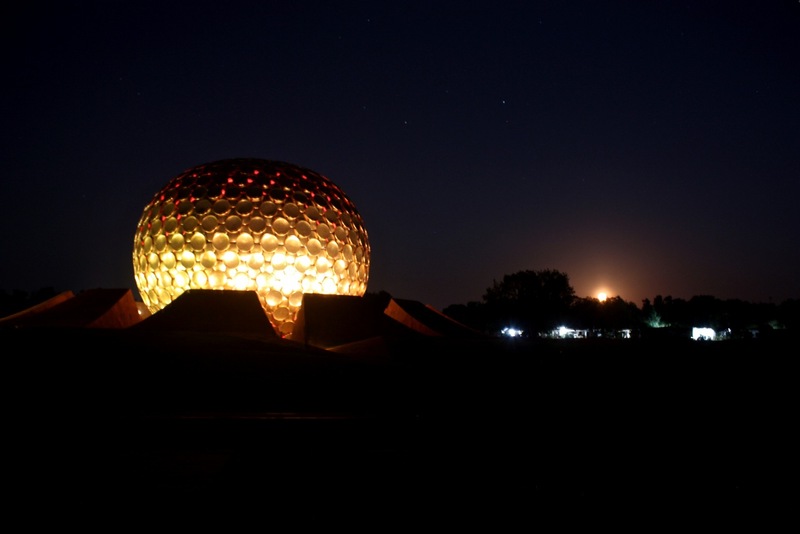 Matrimandir is the soul of Auroville. Kerubin Art Center was created with the same materials as Matrimandir. It represents the soul of our Kerubin Art Society that was created in Izola in Slovenia in 2003. 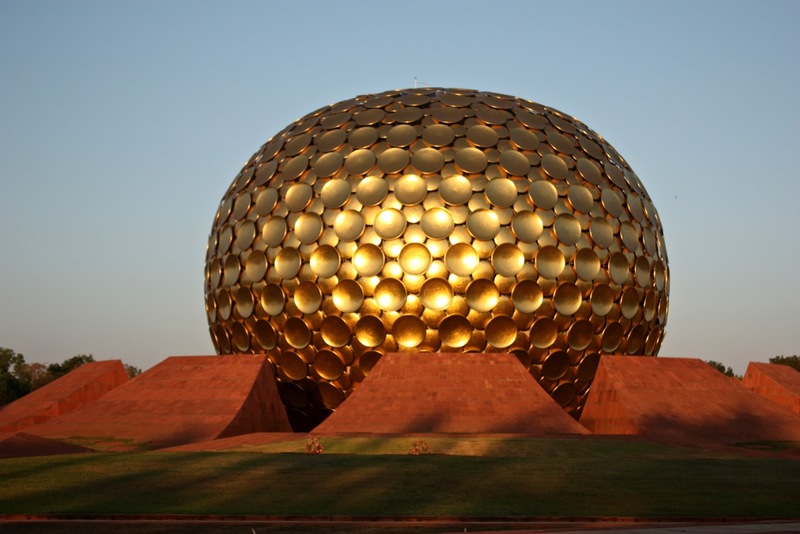 I have designed it with all the knowledge of art, ecology and interior design and for me it was Matrimandir in practice. The heat was sometimes unbearable and the body was suffering. I adore the vibrant colours of India. They are my constant inspiration. I became happier, because there are a lot of happy people here. Together with my dear India, I am singing a song.